It seems like we’ve been hearing a lot about phishing in the news in recent years, and this threat hasn’t abated yet. Why are attacks via phishing –and social engineering in general —so prevalent and so effective? 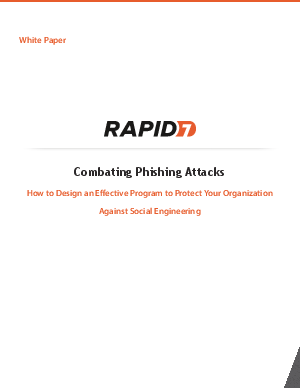 This whitepaper examines the many different methods employed in phishing attacks and social engineering campaigns, and offers a solution-based approach to mitigating risk from these attack vectors.